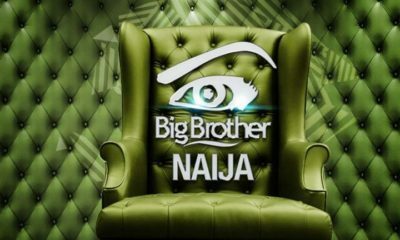 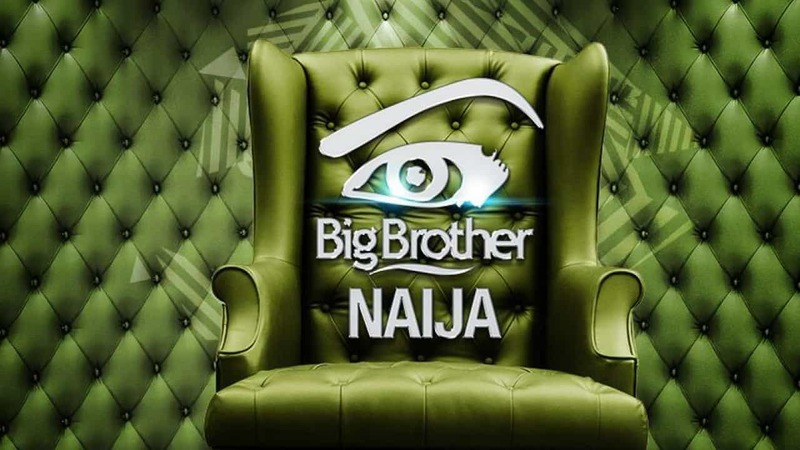 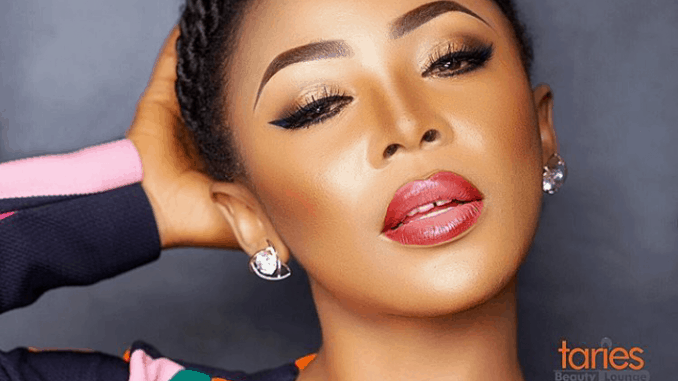 Former Big Brother Naija Housemate, Ifu Ennada, has revealed that two of her friends left her after leaving the reality show. 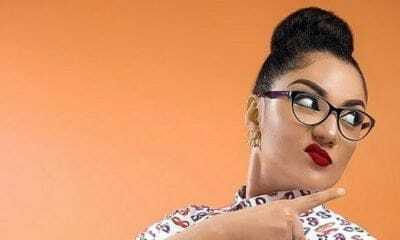 She stated that the two friends changed their attitudes towards her because they felt angry that she has not been giving them much attention after becoming a star. 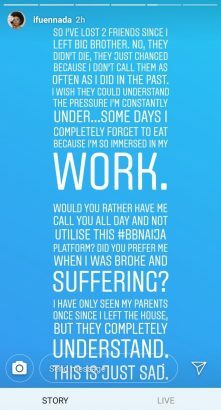 Ennada further explained that there is now much pressure on her and asked if her friends would like if she gives the needed attention and remain poor.